AnimeNYC 2018 hosted a special MOB PSYCHO 100 II global premiere panel on Saturday, where fans saw not just one, but two episodes of the new season! 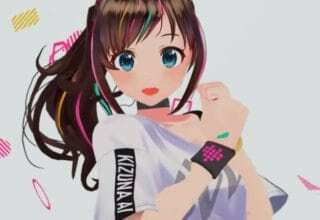 Crunchyroll and Warner Bros. Japan presented the world premiere in the Jacob J. Javits Center, bringing in fans from all over. The lucky few who made it into the panel got to see the first two episodes of MOB PSYCHO 100 II as well as a special guest star from Japan. The AnimeNYC panel hosted none other than Setsuo Ito, the voice of Mob himself! Setsuo appeared on stage in his best Mob cosplay to watch the global premiere with fans, even offering his own personal feelings on the second season’s debut. Alongside Setsuo, the panel featured three personalized introduction videos before screening the second episode. Yuzuru Tachikawa, the director of the show, Akio Ootsuka, the voice of Ekubo/Dimple, and Takahiro Sakurai, the voice of Reigen Arataka, each thanked the AnimeNYC fans for attending the panel. They each expressed their appreciation for the opportunity to showcase the new season worldwide in New York. Each cast member hopes that MOB PSYCHO 100 II will be just as impactful and exciting as the previous season. Honestly, if these first two episodes are anything to go on, then there’s no doubt that their hopes will be more than met. Setsuo Ito also expressed this wish in his own comments at the panel after viewing the first episode. When the studio called back the old cast to work together again for MOB PSYCHO 100 II, Setsuo worried about coming back. He thought it would be difficult for them to replicate the same atmosphere of the show after such a long interlude between seasons one and two. 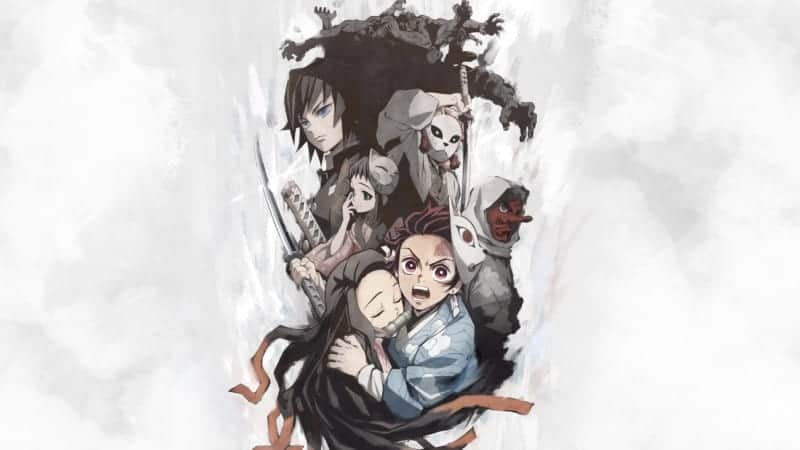 But Setsuo had nothing to worry about; the cast delivered that same atmosphere even more successfully in the premiere. After their well-wishing and thank-yous, Takahiro unveiled the surprise screening of the second episode! The surprise screening was a real treat for Anime NYC guests this year; not even the original Japanese voice actors had seen the episode yet. It wasn’t just fans who benefited from this surprise, either. Setsuo expressed how happy he was to witness the fans’ broad, empathetic reactions to comedic and sincere moments alike. Even from an audience member’s perspective, the “aw’s” and “ooo’s” of the crowd is proof enough for anyone that Setsuo and his compatriots were able to capture that same atmosphere with tremendous success. Don’t be shocked Mob, we watched it at AnimeNYC! | Image: Warner Bros.
Judging from the audience reaction, both premiere episodes proved to be a phenomenal success. 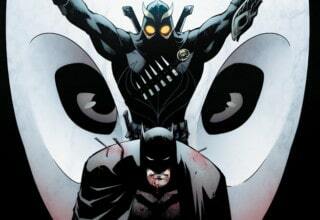 They showcased both new and old characters, promising an action-packed yet emotionally pulling second season. The production team hopes that this season will be even more successful than the last, and I’m inclined to agree. The first episode takes off with a bang. It features an emotionally-driven and mature plot that foreshadows Mob’s growth in the coming season. 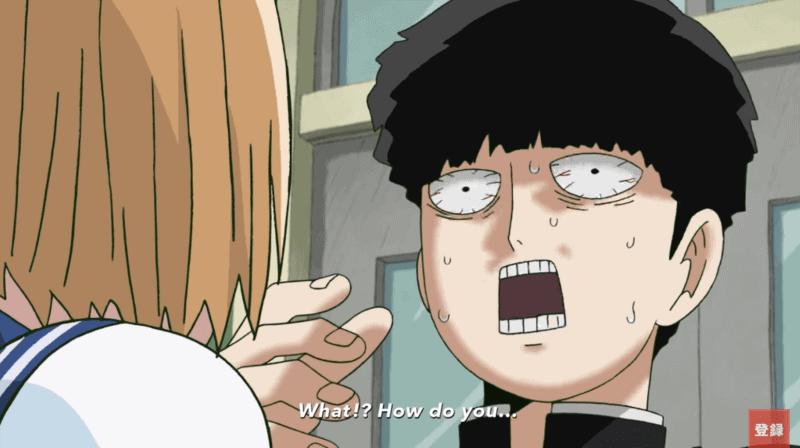 Commentary from the cast hints toward Mob’s continued character development and a change in his relationship with Reigan. 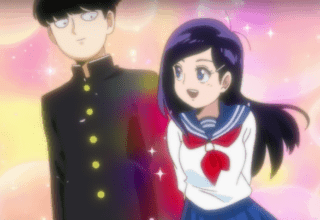 With so much to look forward to, MOB PSYCHO 100 II is for sure a 100% success — or maybe even 1,000%! 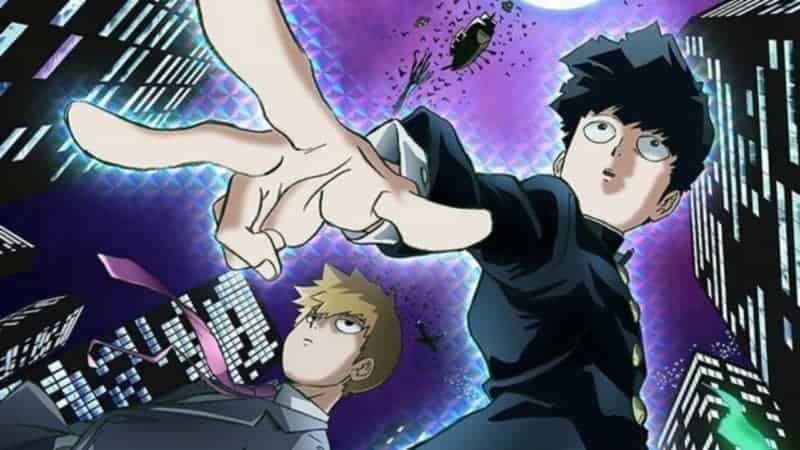 MOB PSYCHO 100 II airs in Japan in January 2019 — just a few short months away! 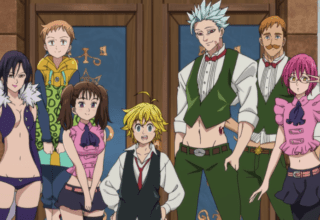 You can catch the sweet new episodes when they air next year on Crunchyroll. After seeing these compelling premiere episodes, I can’t wait to see how MOB PSYCHO 100 II will continue to astound fans with the rest of the season this coming winter. Featured image courtesy of the Warner Brothers Japan YouTube.